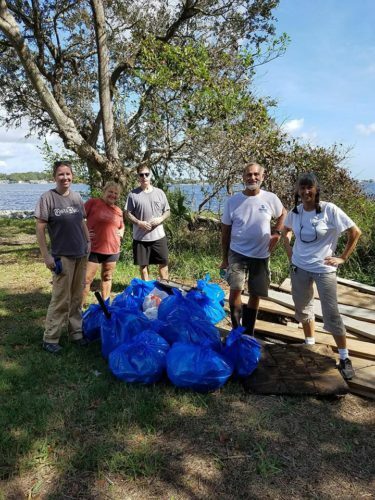 Florida Coastal Cleanups are part of the annual International Coastal Cleanup coordinated by the Ocean Conservancy and supported locally by Keep Jacksonville Beautiful. Volunteers are asked to wear closed-toe shoes and bring work gloves (if you have them), sunscreen, bug spray, a hat, sunglasses and water (in a reusable water bottle). Trash bags, gloves, tools and snacks will be provided. Pre-registration is not required and participants must be over 18 or accompanied by an adult. Service hour certificates are available for students. For more information, visit https://timucuanparks.org/volunteer/.